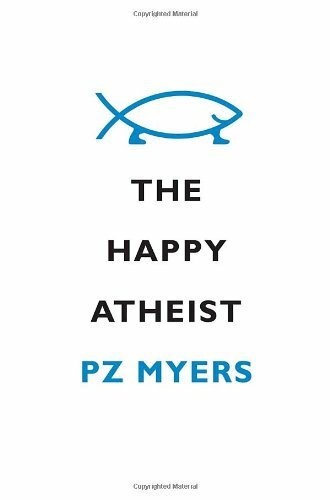 PZ Myers wrote a great little piece for the WaPo's On Faith section, An atheist's guide to the good life. Ditch the Sunday church services first thing. Hanging out with friends and neighbors is great, we atheists do it all the time, but guess what? We do it without a boring dude in a dog collar droning away at us, without sitting in those uncomfortable pews, without snoozing through the same old homilies. It’s like church where you skip the tedious bits and cut straight to the coffee social or the Sunday picnic. If you enjoy it, you might also like his book The Happy Atheist.